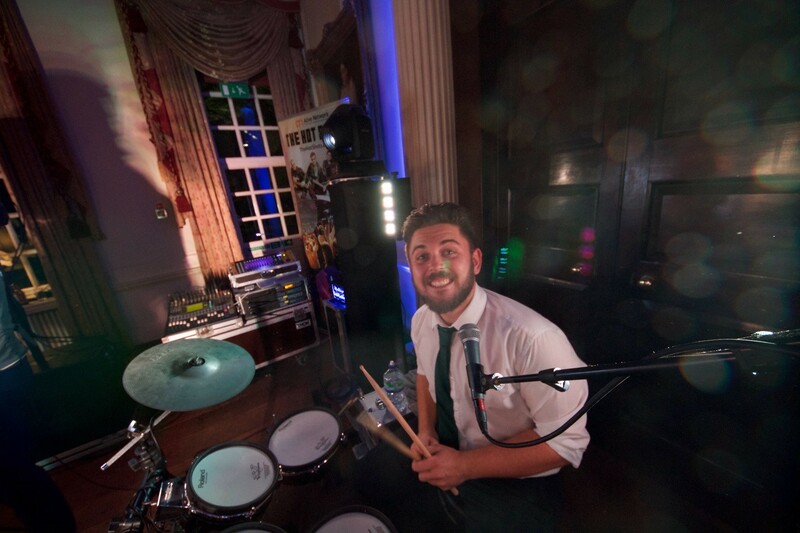 You were amazing - all the guests said the best wedding band they have ever seen and we agree a million percent! Thank you so so so so much for making our day extra special and finishing the night with a bang! 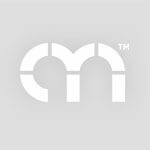 I can't recommend you guys enough thank you again! 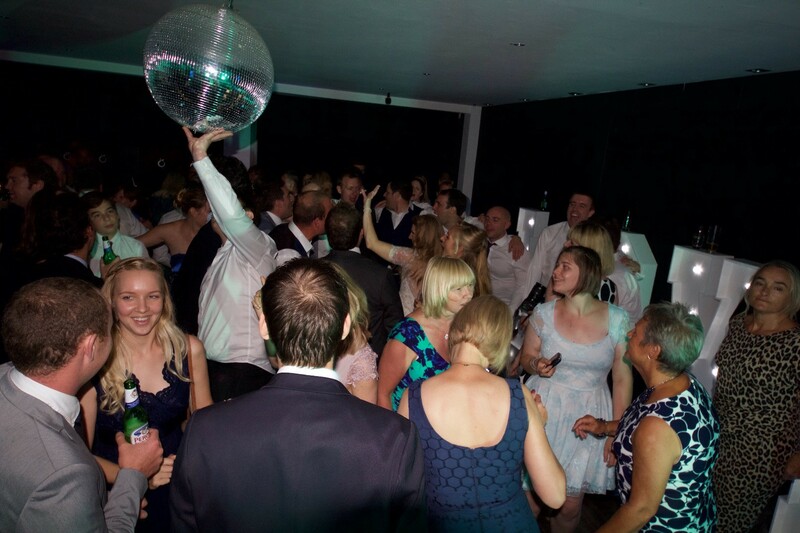 The Hot Shots performed two live sets at our tipi wedding and DJ’d in between and afterwards. 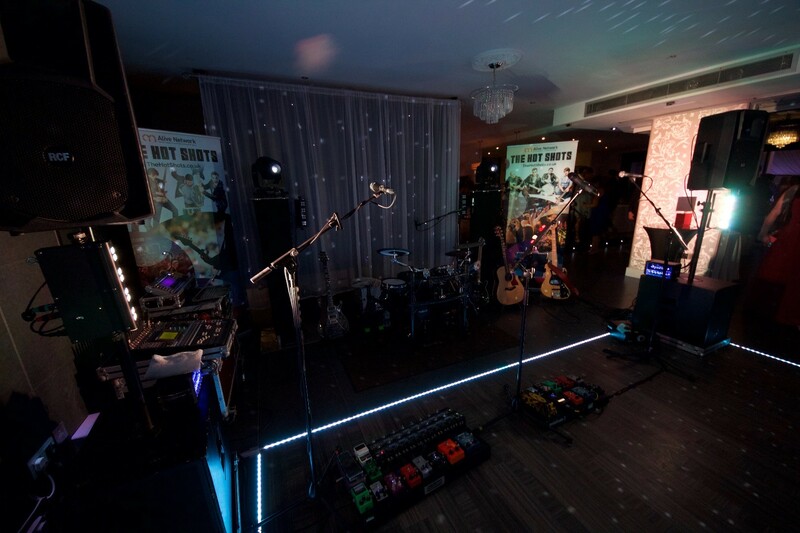 The performances and also the DJing were just fantastic, we had the best time and so many of our guests commented on how brilliant the band were. 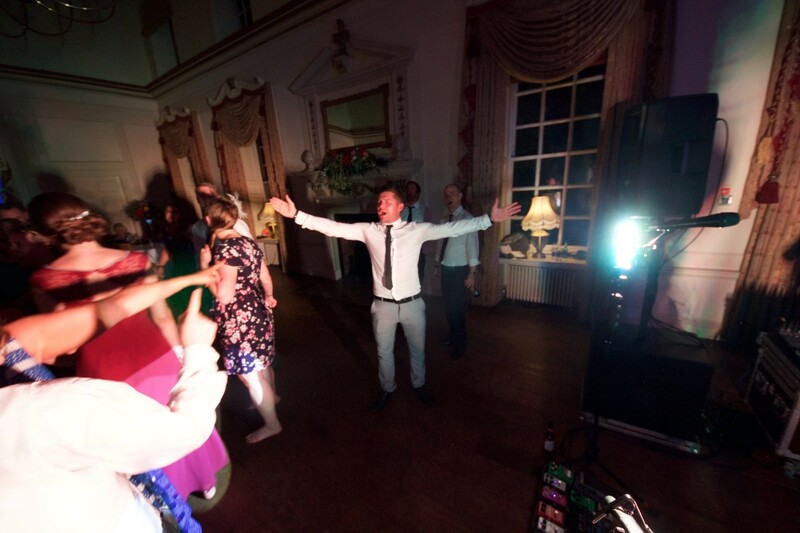 Travis was incredibly friendly and on the ball with the organisation ahead of the day and did an awesome job in delivering our first dance request. 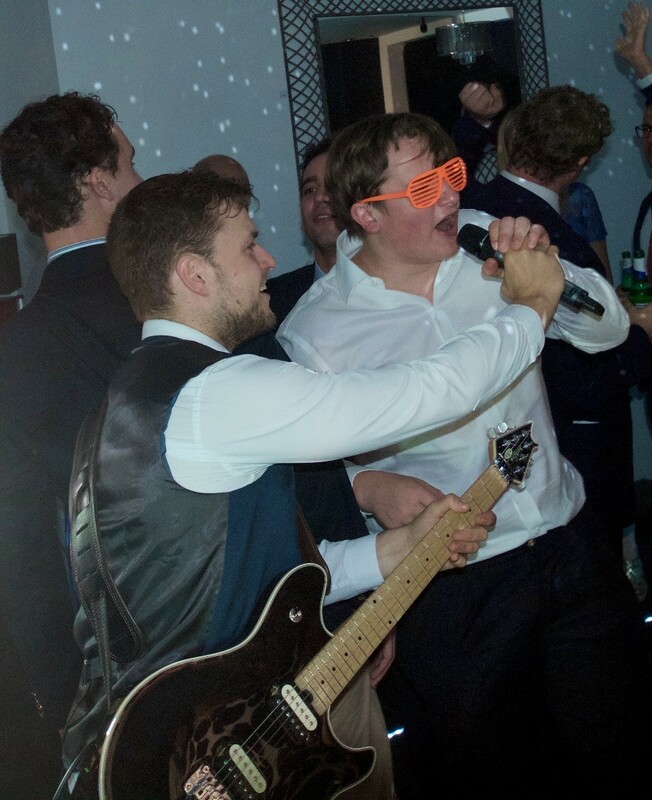 The whole band were super fun and really helped make our wedding party something to remember. We just cannot recommend the Hot Shots enough! We booked The Hot Shots for our wedding and were really impressed. 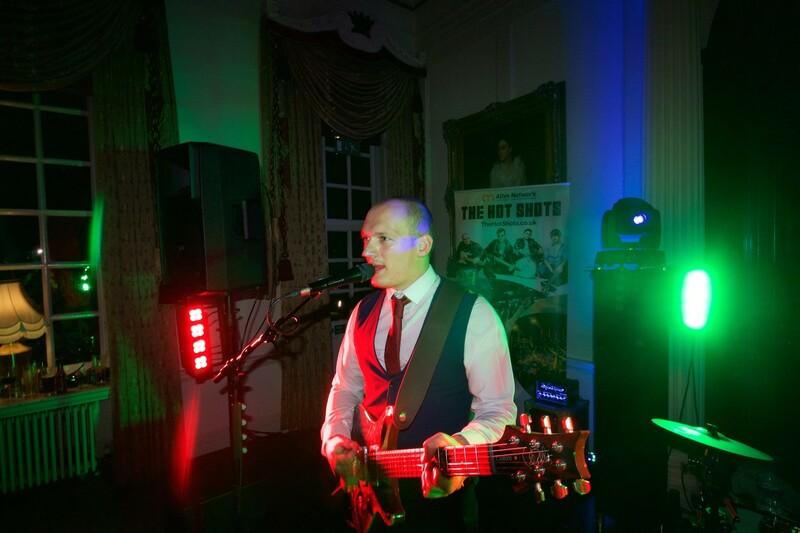 We had booked them for their broad range and great sound, which we thought would be a real crowd pleaser and offer flexibility on the day, but it went even better than we could have thought. 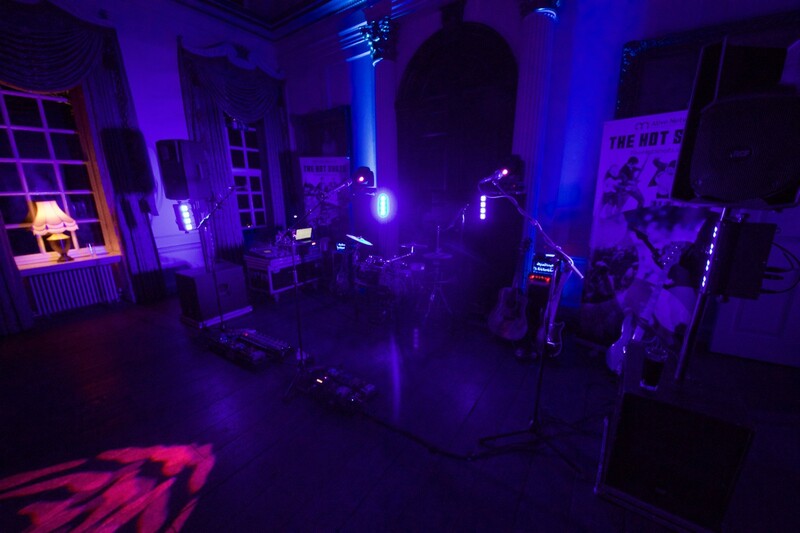 The accoustic session lent a special ambience to the time just after the ceremony and the evening performance seemed to be perfectly tailored to ours and the guests preferences, which we had shared directionally on a Spotify playlist. 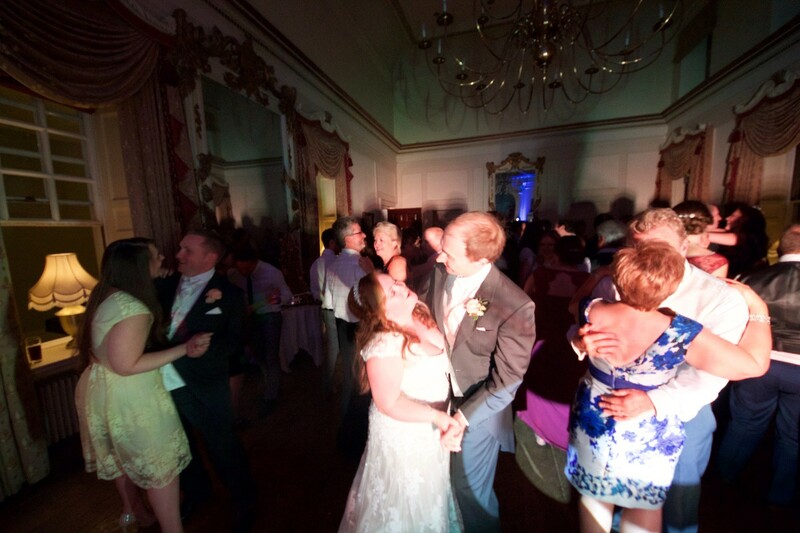 The first dance song was learned specially and was great and we also especially enjoyed the oasis singalong at the finale (perfect for a load of 40 year olds reliving our 90s heyday) :) they also had a few mash ups thrown in. Loads of people commented how good they were. 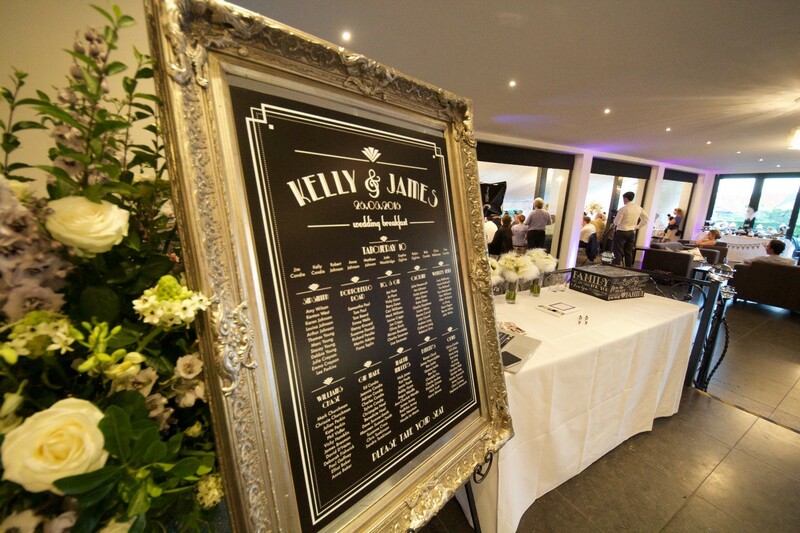 the Band travelled from Essex to the Scottish highlands and seamlessly took care of all the set up on the day - super professional. Thank you guys ! !